What is Family Readiness? Knowledge-Information and resource referrels. Communicating via quarterly newsletters, E-mails, phone calls and in-person. Who belongs to headquarters Family Readiness Group? Soldiers, the Soldier's Family and significant other. 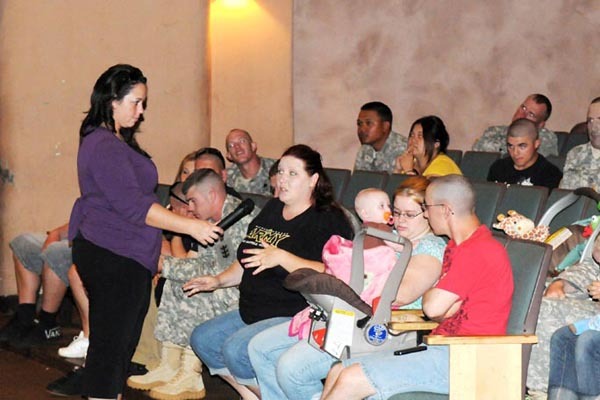 GS and civilian employees and their Families. Anyone connected to the unit who wants to particiapte. When you need help, call your Family Readiness Support Assistant at 910-432-3467 to ensure your family receives the support they deserve.